Numerous state and federal statutes and regulations apply to businesses in the transportation industry. Our attorneys assist clients in navigating and complying with the myriad interstate and intrastate rules and regulations to enhance safety and to allow our clients to accomplish their goals. 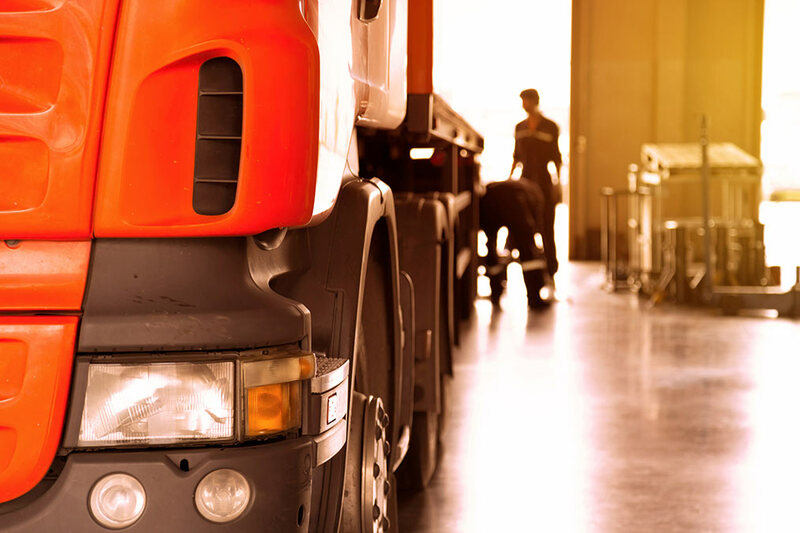 The Transportation Team takes an A-to-Z approach by evaluating the client's business, identifying issues, addressing specific needs or concerns, and oftentimes multiple options and solutions. Our attorneys are prepared to defend and represent clients to address the dispute and resolve any residual issues. When a regulatory compliance dispute arises with a state or federal administrative agency, our attorneys are prepared to defend and represent clients to address the dispute and resolve any residual issues. We have the experience to successfully defend clients in any administrative or civil litigation proceeding.